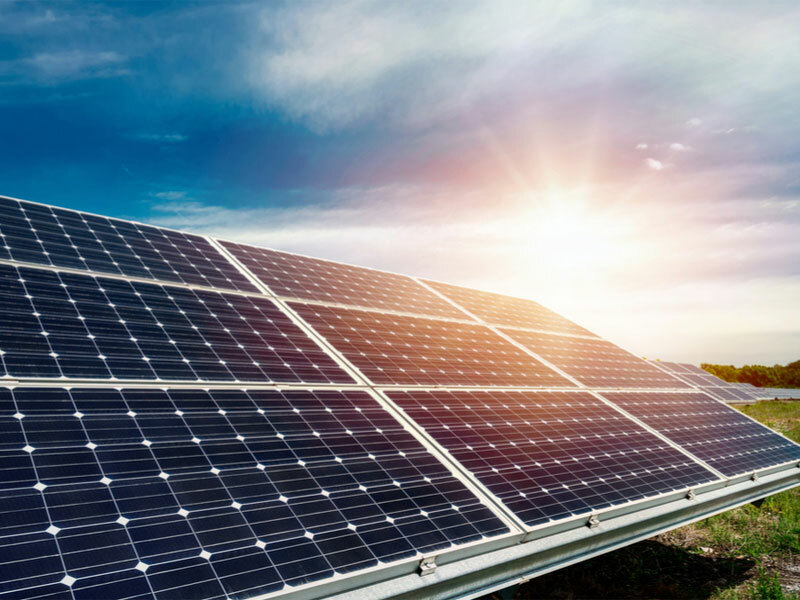 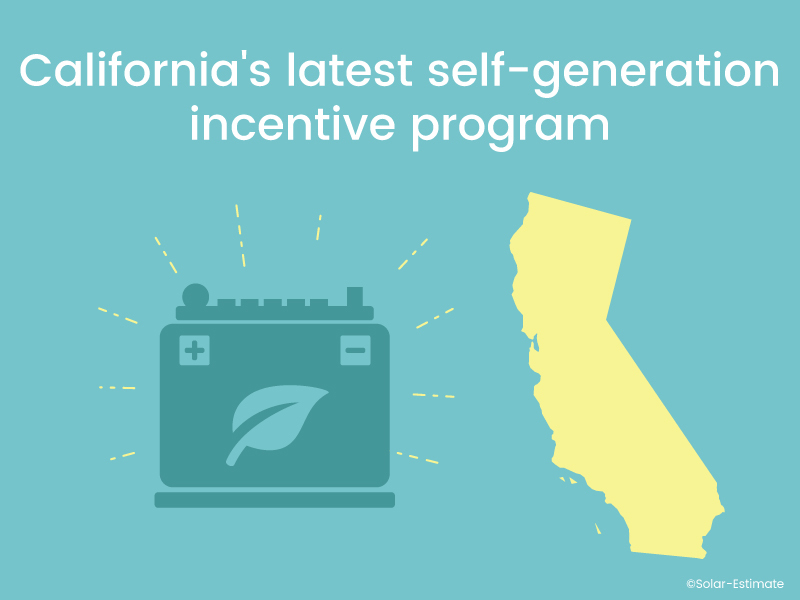 California's net metering policy has been one of the backbones that have made California the solar powerhouse of America. 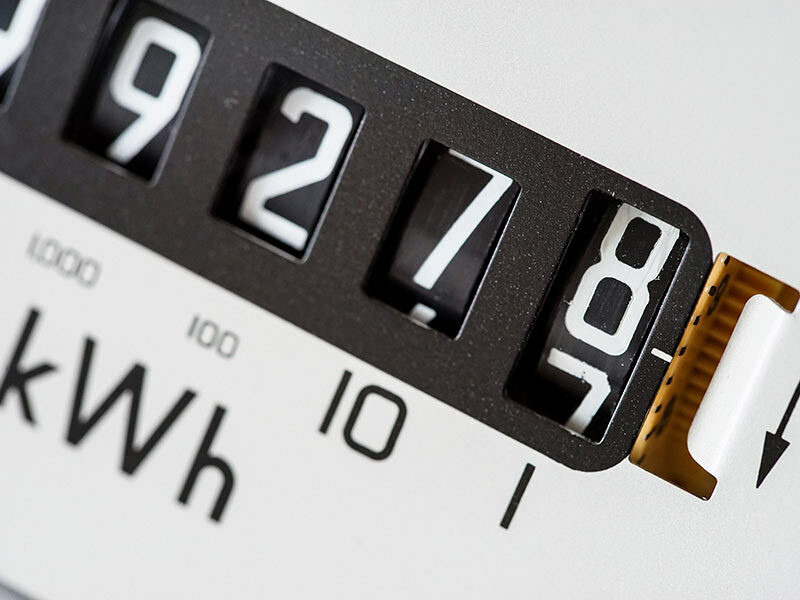 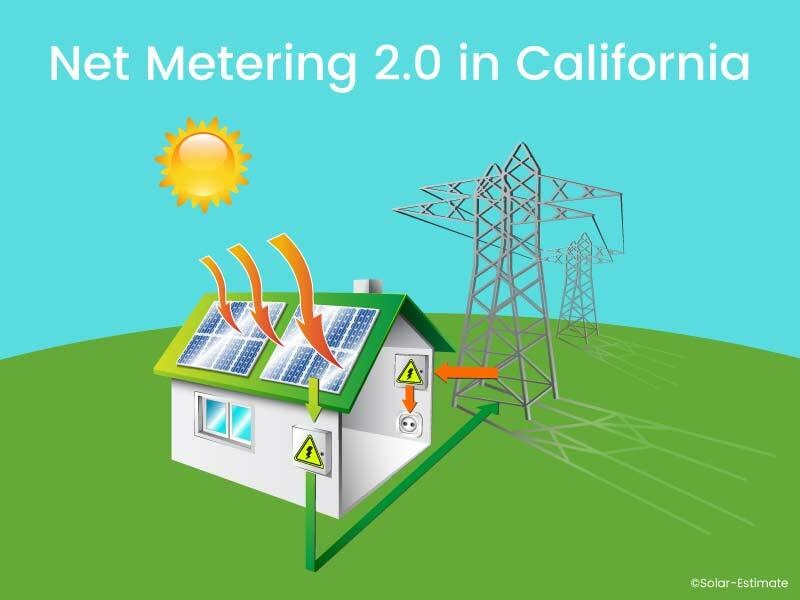 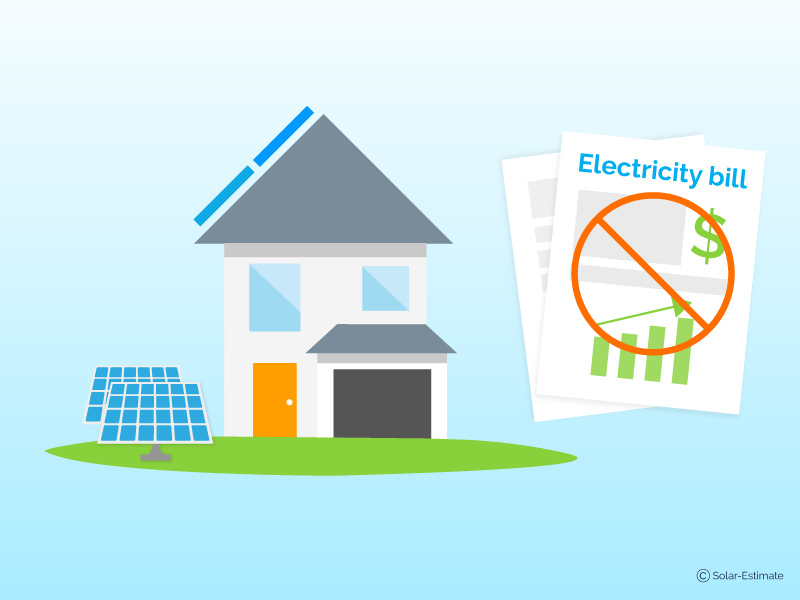 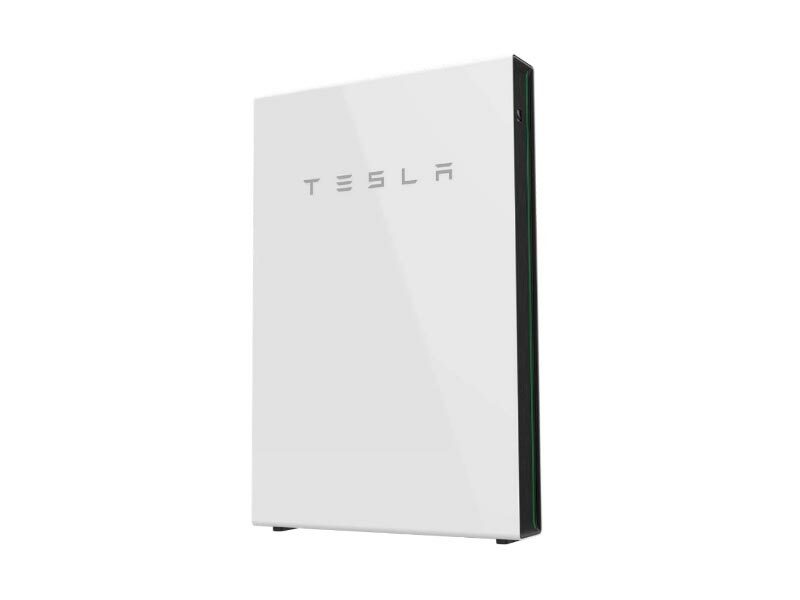 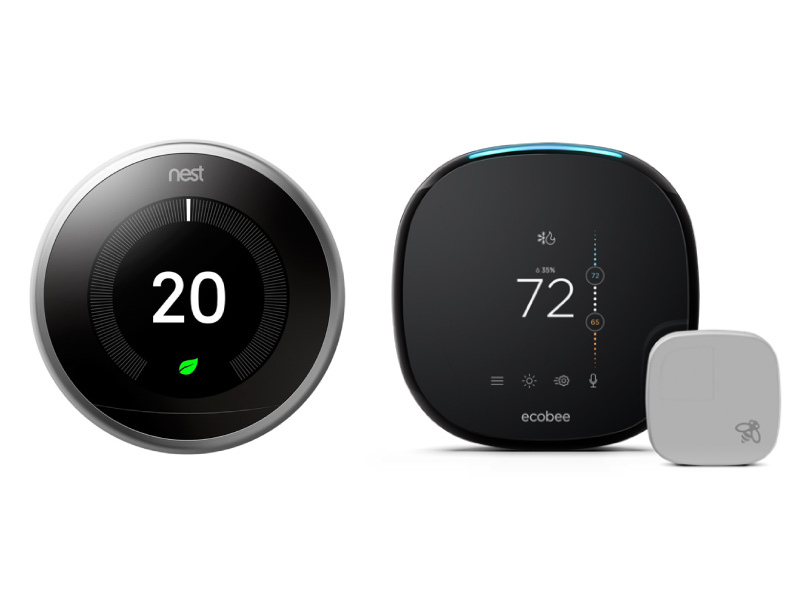 As of July 1st 2017, the big utilities have changed to Net Metering 2.0 (NEM 2.0) which includes some big changes. 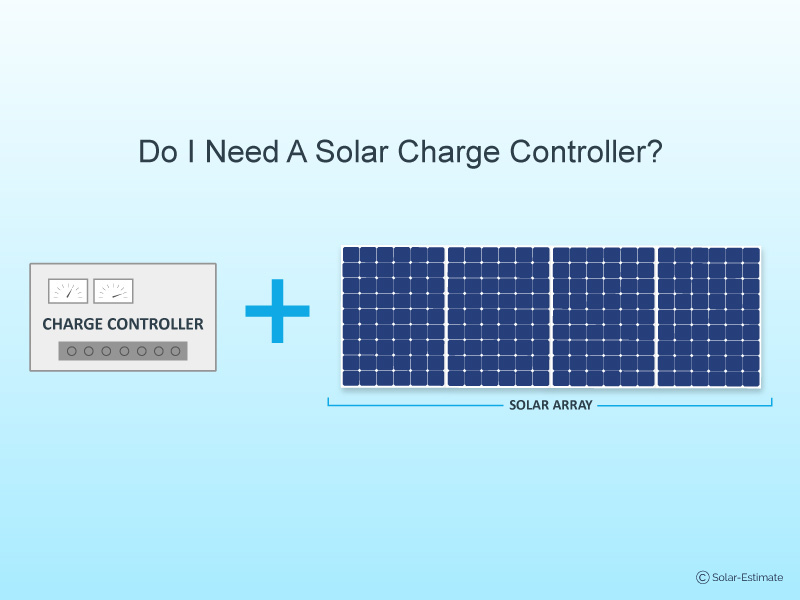 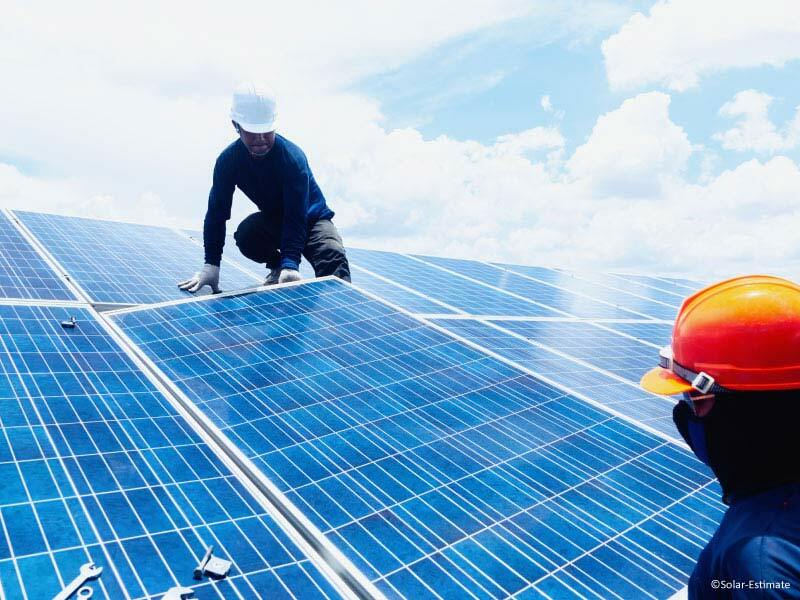 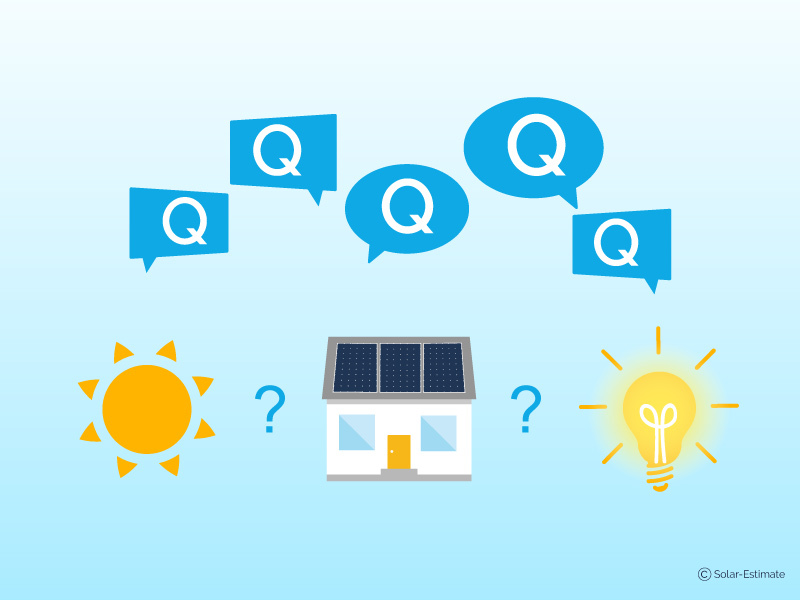 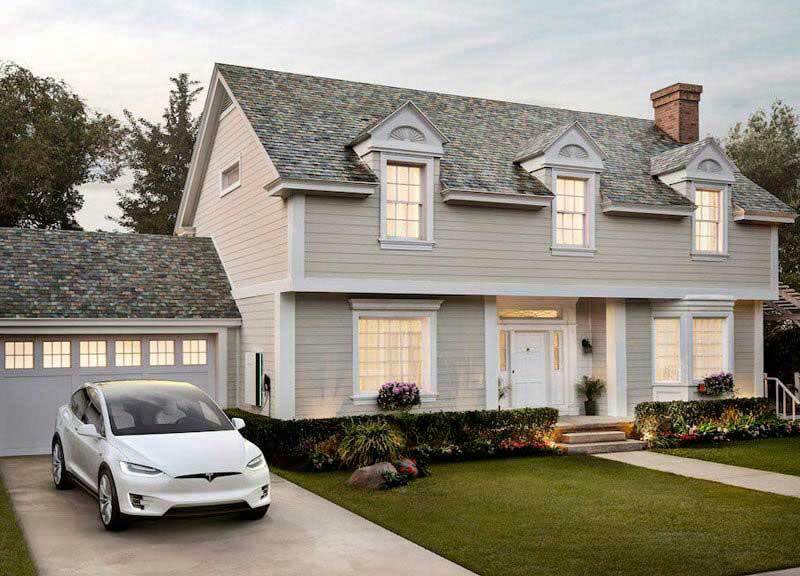 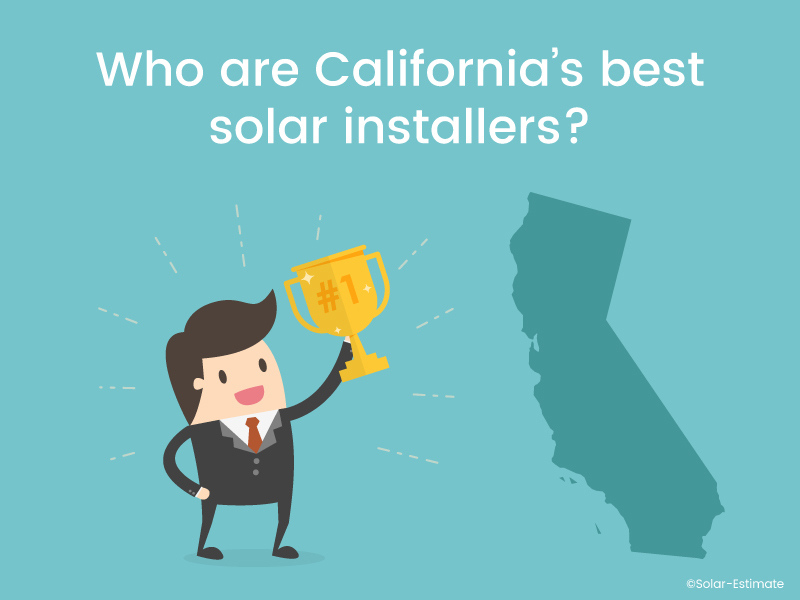 Who are California's best solar installers?